Do you actually know who the first female rabbi is? 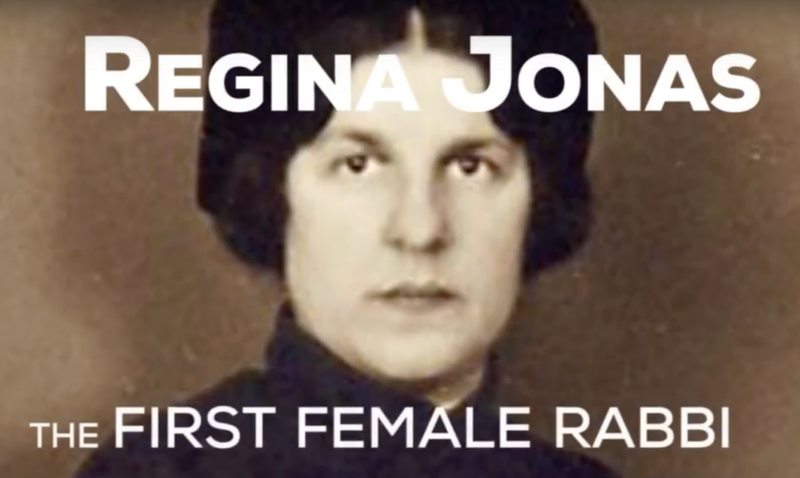 It turns out, there’s a hidden story that unfolds when you look for that elusive “first.” You see, Regina Jonas was the first female rabbi–she was born in Berlin in 1902 and died just before the end of World War II in 1944. Her history was shrouded, contained in files that weren’t uncovered until the Berlin Wall fell. Sadly, however, she was deported to Theresienstadt in 1942 and then Auschwitz in 1944, where she died at age 42.